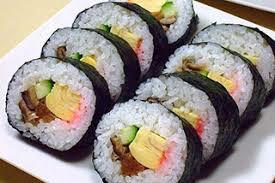 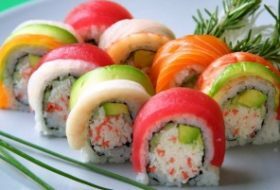 The history of sushi may be in Japan, but its future is truly international. 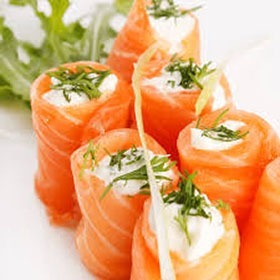 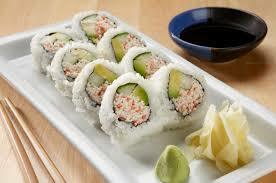 Today, Falaza Game Park and Spa is on the cutting edge of sushi fusion with our Signature Sushi range. 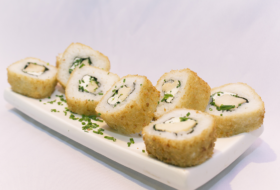 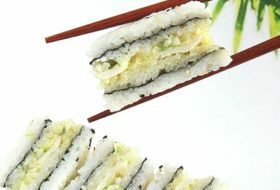 Designed to bring together global cuisine in new sushi-style creations, it includes tempura crab sticks drizzled with jap mayo, mouth-watering chilli boy rolls and our smash-hit creamy indulgence.